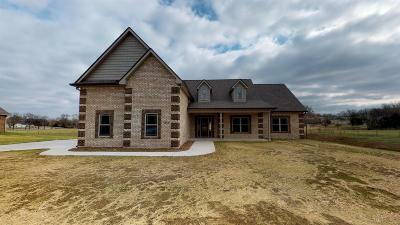 New construction in Eagleville on 1 acre lot! Located at end of dead end street. 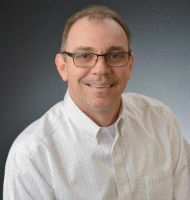 $2,000 lender credit with use of Builder's Lender. Great neighborhood, 3 bedrooms down, bonus with bath up!